While we acknowledge the traditions and heritage of the wedding ring, we recognise that commitment between partners is now celebrated across a variety of ceremonies. 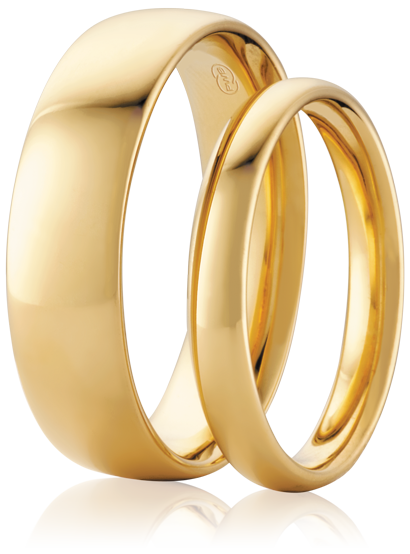 Our wedding rings have been designed to suit many tastes, from traditional to eclectic to contemporary. Classical, cultural and internationally inspired styling is at the heart of our creations, unified with Peter W Beck’s commitment to superior quality and craftsmanship.